It took over ten years for the Marvel Cinematic Universe to have a project centered on a female superhero, and the result has been the sixth biggest worldwide opening ever for a film. 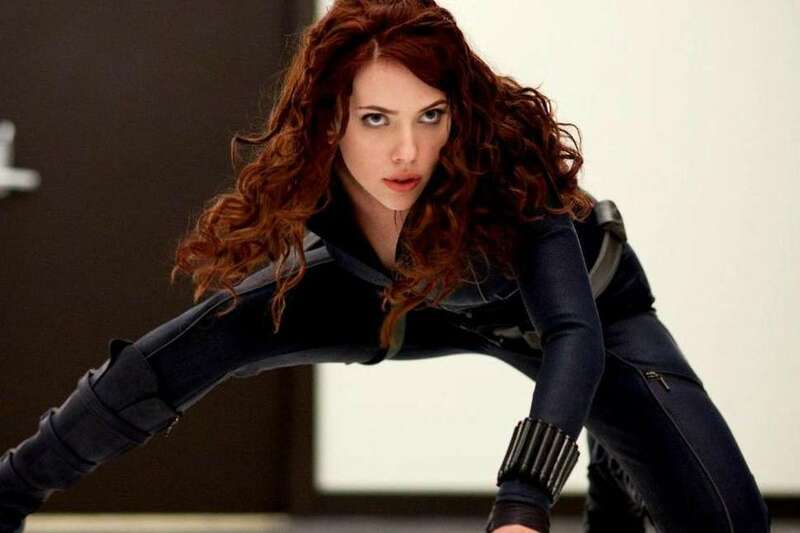 While Captain Marvel gets to be the first Marvel woman with her own movie, the distinction of first female Avenger goes to Black Widow, played by Scarlett Johansson. Johansson's Black Widow first appeared in Iron Man 2 in 2010, working undercover at Stark Industries, and has since appeared in seven different movies in the MCU. A Black Widow movie has been long discussed and was finally greenlit in early 2018. While the project is still in development, we'll likely hear more about it and other reported and confirmed MCU movies in the pipeline once Avengers: Endgame is out. Here’s what we know so far. What is Black Widow going to be about? Few plot details have been revealed so far about the stand-alone Black Widow feature, but it reportedly will take place prior to the events depicted in the first Avengers movie. The first draft of the script was written in 2018 by Jac Schaeffer who also wrote The Hustle, the upcoming remake of Dirty Rotten Scoundrels that stars Anne Hathaway and Rebel Wilson. Recently Collider reported that The Disappearance of Eleanor Rigby writer/director Ned Benson will be doing a rewrite on the Black Widow script. Rigby famously is a relationship drama that has three different versions: one from the man’s point of view, one from the woman’s point of view, and one that shows both sides. Who else is involved in making it? Marvel reportedly went through 70 different candidates, focusing on female directors, before they landed on Berlin Syndrome director Cate Shortland. Pending whether or not The Rider Chloe Zhao’s Marvel film about cosmic heroes The Eternals gets to theaters before Black Widow, Shortland will be the second female director to make an MCU film, and the first to do so on her own (no disrespect to Captain Marvel co-director Anna Boden). Who is going to be in it? 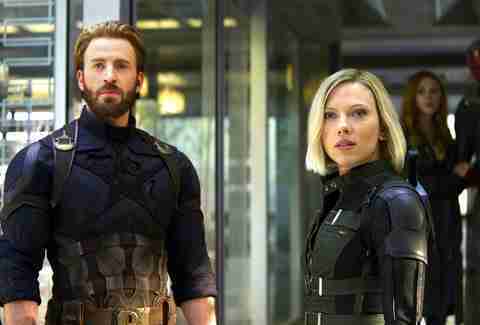 Black Widow has already become an achievement in pay equity with Scarlett Johansson reportedly making $15 million for the movie, matching the paydays for Chris Evans and Chris Hemsworth in the most recent Captain America and Thor films. Other than Johansson though, none of the actors in the mix to star in Black Widow are official. The prevailing name floating around as the film’s antagonist has been André Holland (Moonlight). There have also been many rumors about a female co-lead role that likely will go to Florence Pugh (Lady Macbeth). Marvel is taking nearly a year-long break after Avengers: Endgame comes out in April, and Spider-Man: Far From Home comes out in July. The earliest spot saved for a new Marvel release is May 2020, but with Guardians of the Galaxy Vol. 3, Black Panther 2, The Eternals, Shang Chi, and more all in the mix, the Black Widow movie will most likely premiere after 2020.